Removal from Amsterdam to Stockholm Sweden, acted half of November 2014. All my furniture and personal stuff is delivered last week in Stockholm. Truck was on time and it was nice to get a call 2 hours in front. 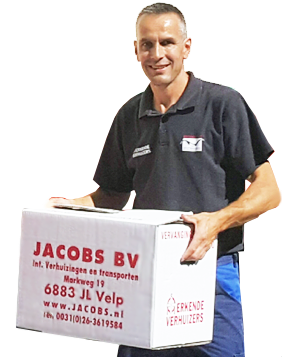 I want to thank you for all the help, moving with Jacobs was a good experience. Also the crew who delivered were friendly and really professional. If I will move again, Jacobs is the first to call! !